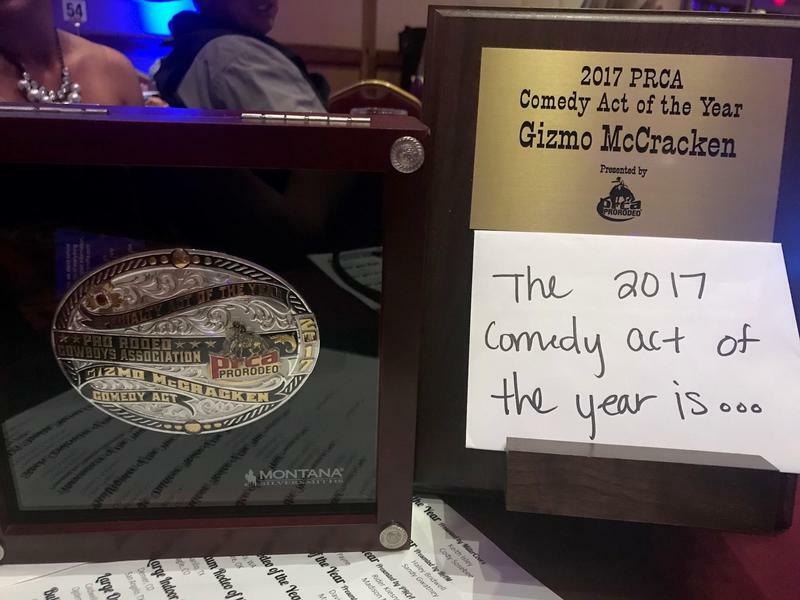 2017 "Comedy Act Of The Year"
If you are looking for high quality, family entertainment then Gizmo McCracken is the answer for your event. 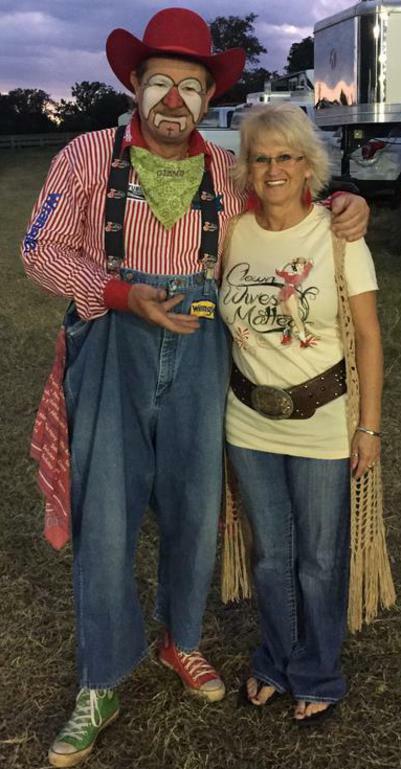 Working the Show from the Hello to the Goodnight with high energy is his specialty. 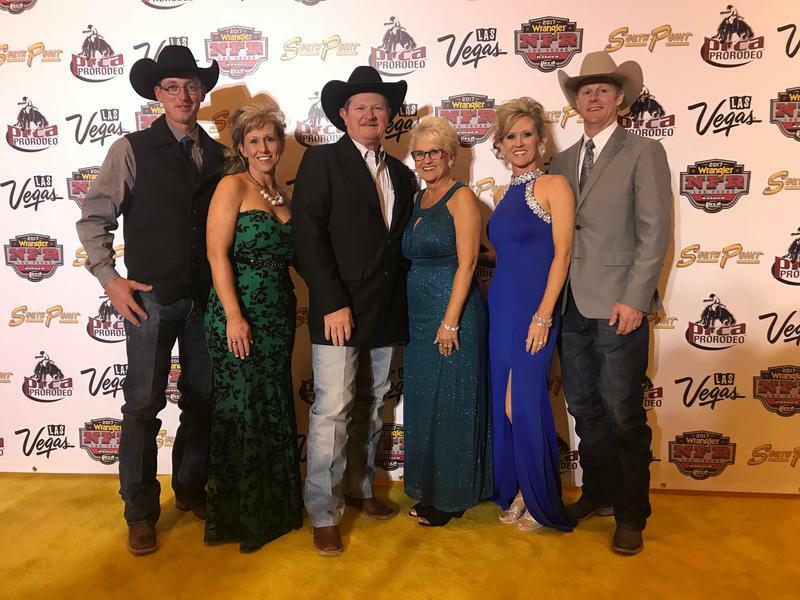 Did you catch Comedy Rodeo Style in Las Vegas?? 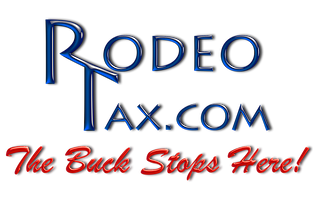 We will see you there again LIVE on the Roper stage at Cowboy Marketplace. 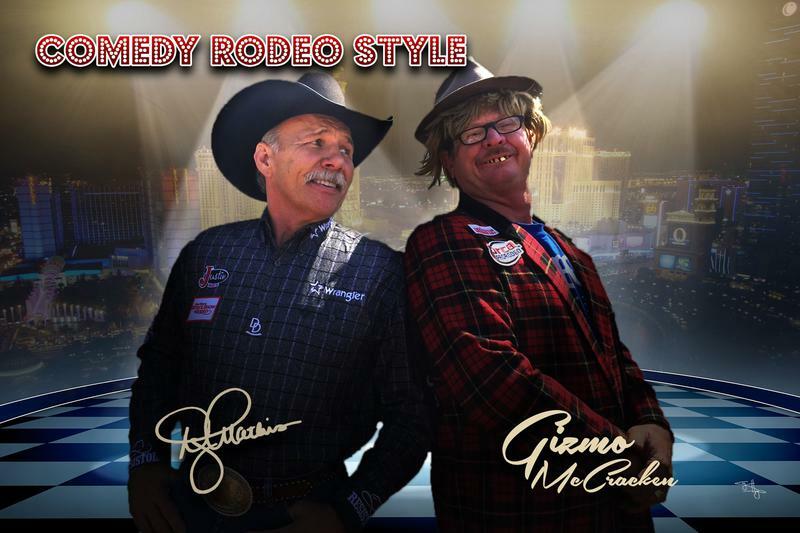 Would you like to bring this variety show to your fair, Rodeo or Tradeshow? Contact Gizmo today! Dates are available.